I hope the last month has treated you well. Here's my latest news. "Fantastic book! The stories are fabulous and touch the heart." 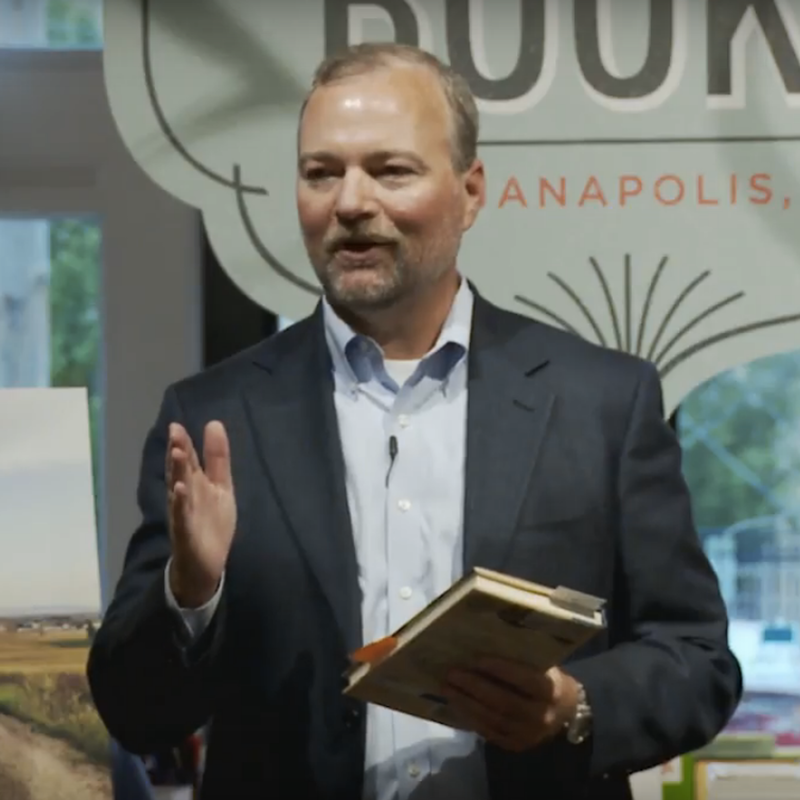 "Whether you are looking for direction in leadership, love to read exciting travel books or looking for inspiration in your personal life, this is a great read." "I met Victor Prince at an event last year where he was the speaker. Listening to him speak about the book and his personal journey literally changed my life. I cannot recommend his book highly enough." "Thank you for taking the time, energy and effort to put this book together... I am sure there will be many who will connect with what you describe, learn from what you learned and be inspired by what you experienced." "An inspiring read that will have you looking at leadership in a whole new light!.. You don't have to have the title of leader to benefit from this book either!" "You may not be able to take a month off to walk the Camino, but you can take a few hours to read this book." "A most unique and inspiring book!.. I appreciate how he weaves into his story the stories of various pilgrims from all over the world! Such a pleasant read! Done in 3 days!" 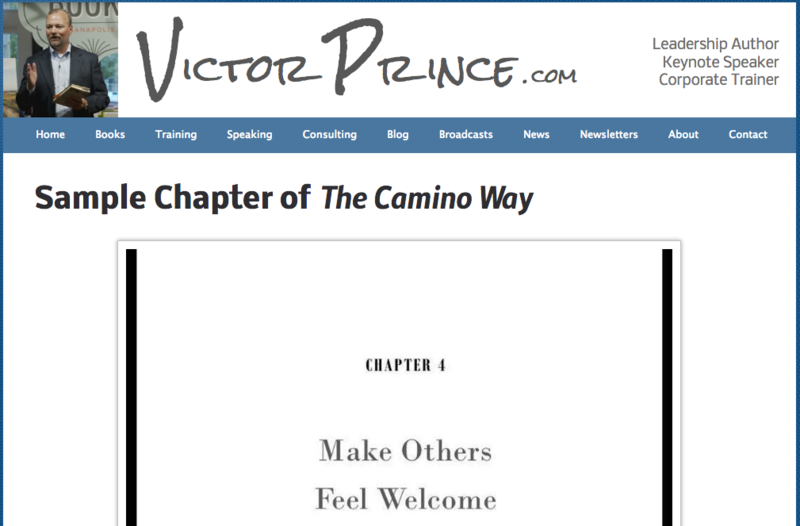 "Walking the Camino in Spain is a life changing experience, and Victor Prince manages to take these experiences and turn them into positive leadership skills. This book is a terrific journey that I highly recommend you take with Victor." 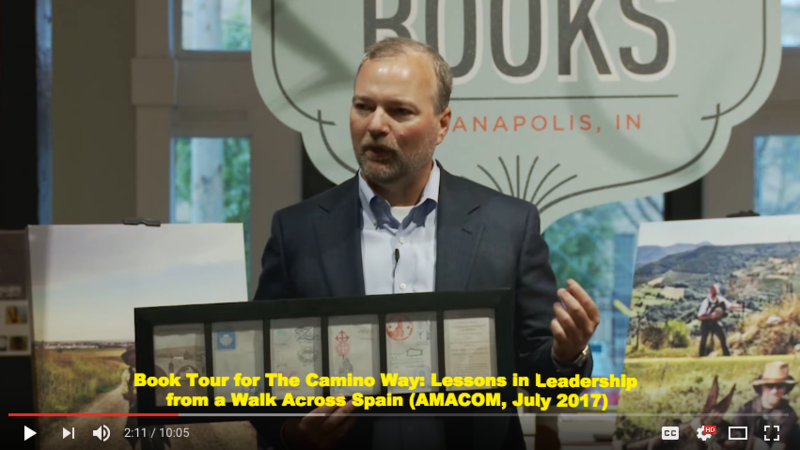 We are adding to the book tour for The Camino Way: Lessons in Leadership from a Walk Across Spain (AMACOM, July 2017). Following our standing room only kickoff event in July, we are now booked for Chicago, Cincinnati, and Columbus and booking other cities now. You can see the highlights from our kickoff event in this video on YouTube. If you have a favorite independent book store that I should add to the book tour, I'd love to hear about it. Canada's largest newspaper, The Globe and Mail, reviewed The Camino Way this month: "On the back of the passport, which is used to get stamps as each stage of the walk is completed, he noticed seven simple reminders of things pilgrims should do while on the Camino, which he used as the framework for his book The Camino Way, since they applied to work as well... You don't need to walk the Camino to take those lessons into your own life." You can see the full review here. One of my recent blogs was named one of the "8 Best Leadership Links to Read Right Now" by Doug Conant, a retired Fortune 500 CEO turned best-selling author on leadership. Conant summarizes my blog this way: "Yes, our mobile devices are marvels of ingenuity and connectivity and they can helpfully keep us plugged into work in a variety of ways. But one busy executive makes a compelling case for why they should remain out of sight in meetings in this guest post on Jesse Lyn Stoner’s blog. Phones can prevent us from being present and engaged, but there are simple ways to manage these “weapons of mass distraction.” See the article here. The publisher just gave me permission to post a free, sample chapter from The Camino Way on my website. You can read it here. 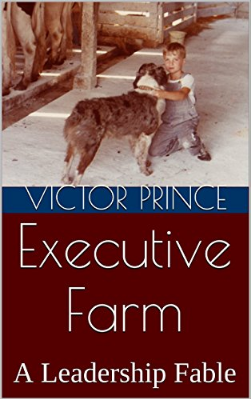 Amazon is running a quarterly free giveaway of the Kindle version of my book, Executive Farm: A Leadership Fable for a couple of days. Here is an example reader review: "A parable about a leadership team that is a quick read and worth the time. Still thinking about the implications for my team days later." You can get your free copy here. I'd love to reconnect and hear what you are up to. Reply back with an email with your latest news if you have a minute.